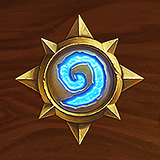 On average, Arena draft picks consist of about 83% Common, 11% Rare, 5% Epic, and 1% Legendary cards. Your 1st, 10th, 20th, and 30th picks will be guaranteed to offer Rare, Epic, or Legendary cards. These picks will always offer cards from Bucket 4 or higher. Cards from the latest Expansion receive an additional +50% increase in their appearance rate. Spell and weapon cards receive an additional +50% increase in their appearance rate. We’re working to improve the Arena experience, and your feedback is always appreciated! Thank you for giving us a general idea of the percentage rates of certain cards. This will help us very much. 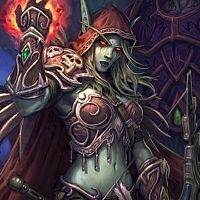 Is there any increased drop rate for Frozen Throne expansion cards? 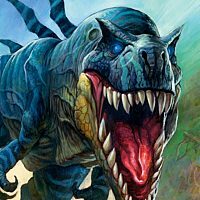 Journey to Un'Goro cards receive an additional +50% increase in their appearance rate. During the KotFT expansion? Is this intended? Are these percentages additive or multiplicative? This just looks like a copy-pasted info from a previous meta (not mentioning the current expansion's bonus or the notorious synergy picks). And since it's pretending to be a fresh blue post regarding arena, it's more than a little misleading. I was thinking the same because they don't mention anything about KFT like hero cards being in arena. Why am I still receiving non-golden common cards as a reward for a 1-2 win arena run? How about stop tweaking with things and just let everything be available and truly random? I just lost my first arena run and my arena battle is over! Please help!!! 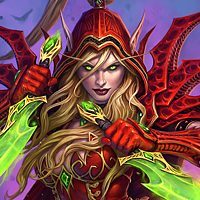 Popular cards had small drop rate changes to address class balance concerns. This should be published what exactly the changes are. 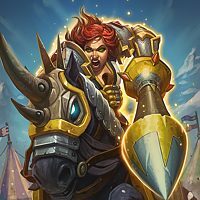 Good arena players that are taking it seriously need to know the offering rate on various cards and are force to wait for outside third party sources to gather data. 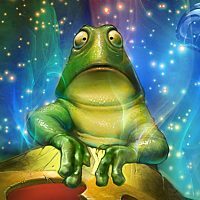 I like this post clearly stating the rules that are generating our 3 random cards, I just think all micro adjustments should be posted and notify the players the rules they are playing under. 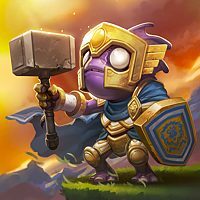 Side idea: after 2 weeks of an expansion, take top 2 classes in winrate, allow players to vote on 1 of 5 cards(top drafted class cards) they would like to see less of from that class and lower the offering rate of that card 10%. Maybe do neutral cards in the same way. Doing this may also make forums more active and constructive. Why don't you tell us which card are affected by the appearance rate adjustements? 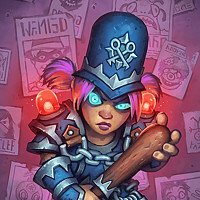 It would be a good information for us to have..
Hey Vicious Fledgling will appear 50% less of none of the time. 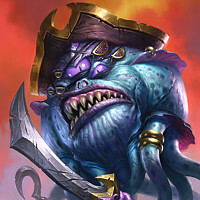 So people who get lucky in drafts with hero cards are now *even more* likely to crush you? I don't see anything wrong with straight up getting rid of the card in arena. To be fair though it's not like I know anything about running an indie game company. 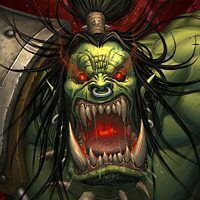 Soooo..... death knights still available to draft? If yes, why? Vicious Fledgeling is bad arena experience, I agree. Then how about Frost Lich Jaina or Rexxar?